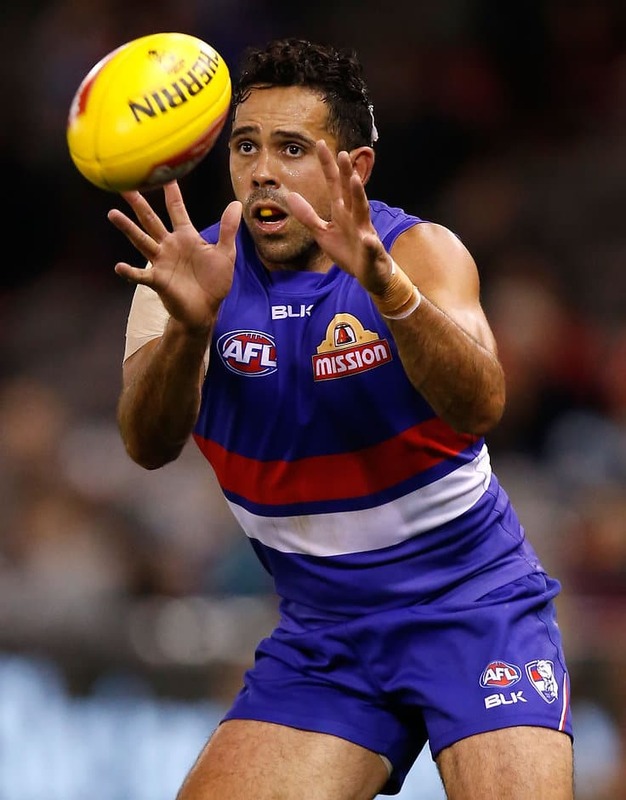 After undergoing its end-of season list review, the Western Bulldogs have made six changes to its primary and rookie lists. List Manager Jason McCartney acknowledged the efforts of the outgoing players. “We recognise the dedication and commitment of this group, and on behalf of the Western Bulldogs, thank them sincerely for the way they’ve represented the Club,” McCartney said. The AFL Trade Period commences on Monday 12 October and closes on Thursday 22 October, while the AFL National Draft will be held on Tuesday 24 November.